Home/Security and Cameras/Passive vs Active Security Systems: Which is the Best Option? Do you know the difference between passive vs active security systems? 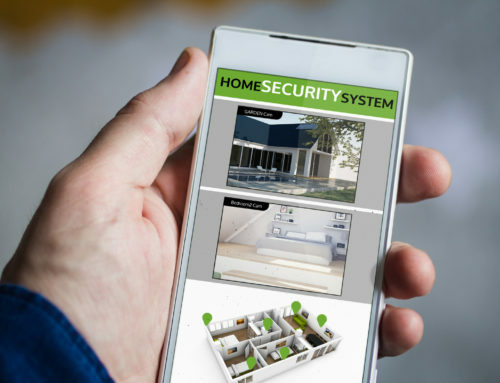 If you’re looking for a home security system and don’t know the difference between the two, then this article is for you. Keep reading to get a better idea before you decide to customize a security system for your home or business. Active security systems are self-explanatory. It means the security system in your home will react in case of an intrusion. Some people prefer these systems because it allows for a faster reaction. An example of an active security system includes video surveillance or video monitored by a security guard. When security guards watch the live video of what’s happening, they’re actively participating in the surveillance. If those monitoring the systems observe suspicious activity, they’ll be able to notify the authorities and take charge of the situation. There’s always a downside to every system. For example, active systems have a tendency of attacking themselves. If these systems are not properly set up, they might recognize authorized personnel as intruders. During an intrusion, an active system is more responsive and can help solve answer some of the questions someone might have. These include, where is the intruder located? Where are the weak spots more prone to intrusions? Is it a false alarm? It also helps to determine which authorities should be notified. After the intrusion, an active system creates a thorough review of everything that happened during the incident. Passive security systems are the exact opposite of active systems. 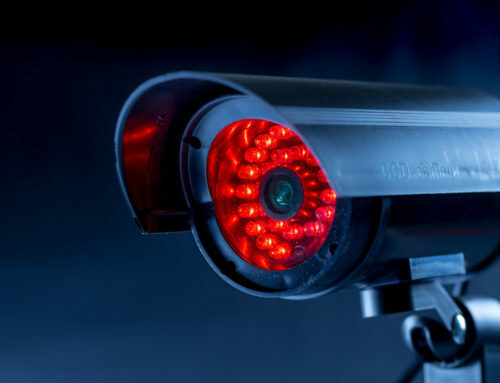 While active security systems almost always need someone to monitor what is happening, passive systems are able to monitor without the need for this. These systems are also more cost-effective because they reduce the number of security guards needed at the premises. 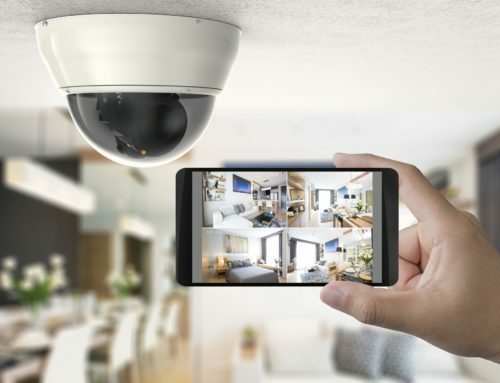 Passive security systems incorporate more sophisticated features such as HD remote cameras, speakers, and even video analytics. If this system notices any suspicious activity, it will notify the people who have been specified. One of the best features of passive security systems is they almost never attack themselves. However, these passive systems are not the best when it comes to deterring crime on the spot. They can, however, detect movement by using motion sensors. When the intrusion takes place, a passive security system will only monitor the event as closely as possible. A passive system will provide a full review and analysis of everything that transpired during the intrusion. It answers the question of who broke in? What time did the intrusion occur? How did the intruder enter the building? It also helps to understand what measures should be taken to prevent this from happening again. Passive vs. active security systems, which one is the best? Well, it all depends on what you’re looking for and what your needs are. 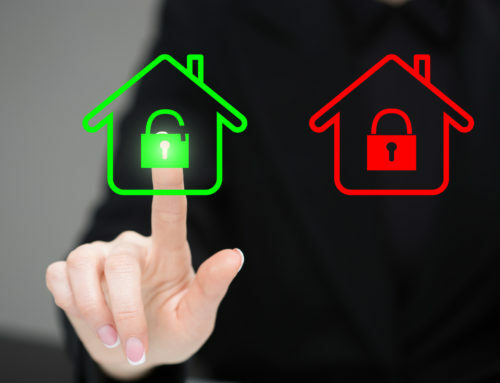 Do you need help picking a security system for your home? If so, let A Connected Home help you out. Check out our home security options.